HONOLULU (HawaiiNewsNow) - Despite the second fatal crash in less than six months involving Boeing 737 Max 8s, Southwest Airlines ― which uses the same aircraft — says it remains confident in its fleet. 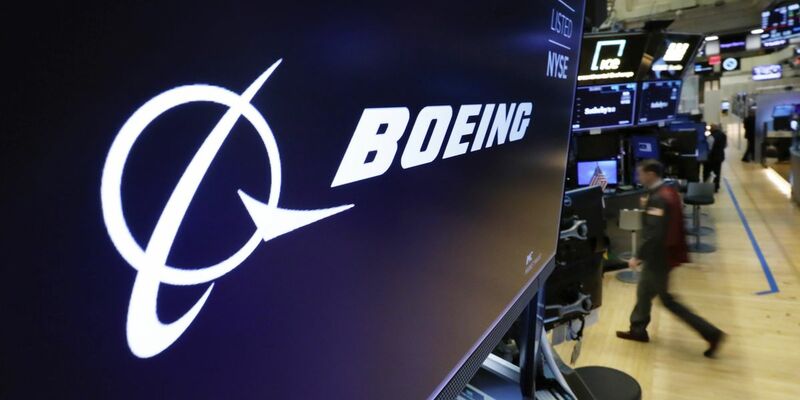 “As Southwest operates a fleet of 34 Boeing 737 MAX 8 aircraft, we have been in contact with Boeing and will continue to stay close to the investigation as it progresses,” Southwest said, in a statement. The Boeing 737 Max 8 is the same aircraft Southwest eventually plans to use for routes to Hawaii. Southwest’s recent comments are in response to concerns over the same type of plane involved in the crash of an Ethiopian Airlines plane on Sunday, which killed all 157 people on board. Last October, another Boeing 737 Max 8 flying for Lion Air crashed into the Java Sea, killing 189 people. Several countries have grounded all Boeing 737 Max 8 aircraft, including China, Indonesia and Ethiopia. American Airlines also uses the plane but said it would also stand by the aircraft. United Airlines said it doesn’t operate the Max 8, but it does fly the Max 9.